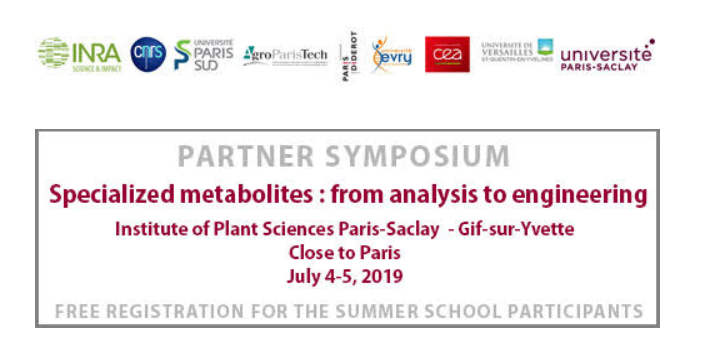 The Summer School will bring together 12 participants from all over the world and offer them the chance to receive scientific training in an international and rather informal atmosphere, facilitating exchanges. 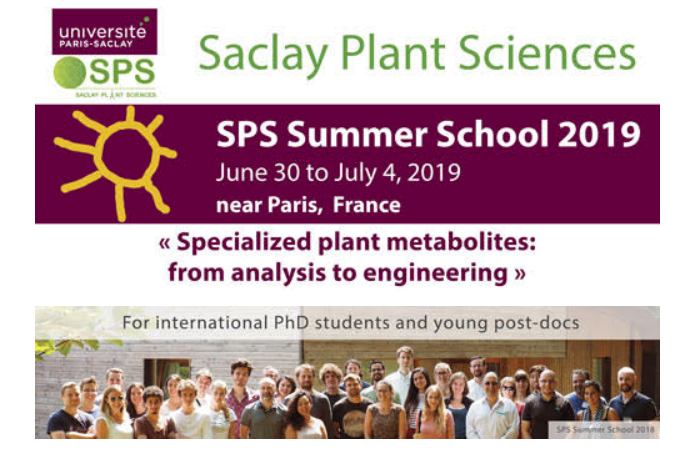 The school is organized by the Saclay Plant Sciences network, one of the largest European plant sciences communities. To know more click here !